By Heather Harte | March 6, 2012. Sheila O’ Flanagan, well-known Irish author and journalist, recalls fond memories of her father’s shop in the heart of one of the Liberties’ most renowned markets during the sixties and seventies. 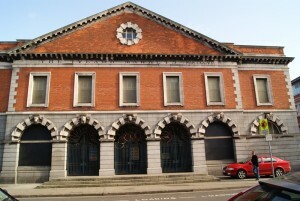 “My dad grew up in Park terrace and had a green grocers in the Iveagh markets during most of my childhood. His mother had a vegetable stall in the market and informed him that there was a spot available for a shop so he took the opportunity and opened the only grocers there in the early fifties”, says Sheila. Growing up in Walkinstown, the Liberties was a home away from home for young Sheila. She spent most of her childhood soaking up the “vibrant” market atmosphere while her father made a living for the family. Sheila describes the Liberties during the sixties and seventies as a “very close knit community, who always helped each other out when needed, and this created a great sense of togetherness and camaraderie”. “It was like one support system where everybody chipped in and gave a hand to benefit the community as a whole” she explains. 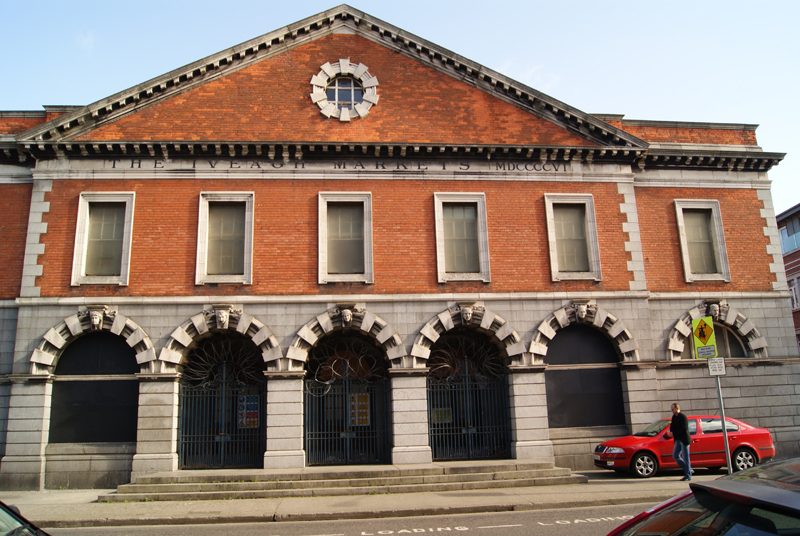 It is no surprise then that the closure of the Iveagh markets in the early eighties, and the inevitable neglect of the building is a tender issue with Sheila.